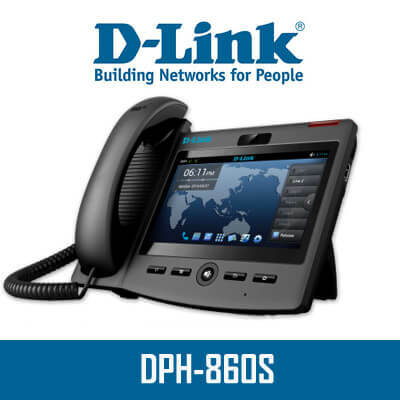 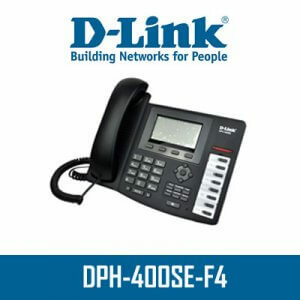 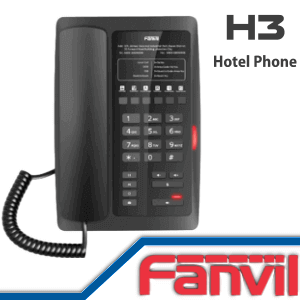 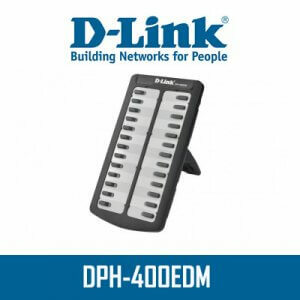 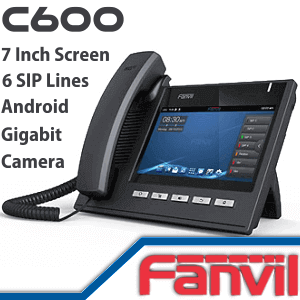 Dlink DPH-860S an android based internet phone it allow you to take advantage from your internet connection, its one of the best phone available in internet technology, Dlink brand assure you the best quality and reliability. 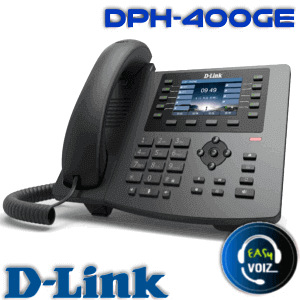 The best decision for your business is to choose Yealink IP Phones Cameroon with your choice of Yealink IP Phones models. 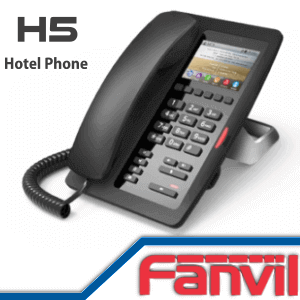 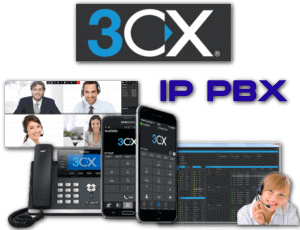 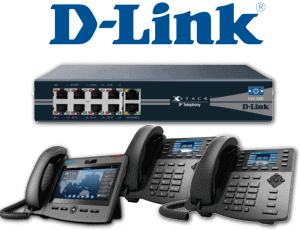 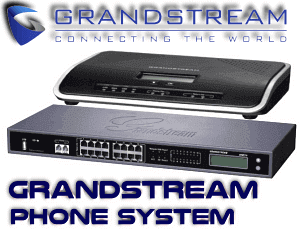 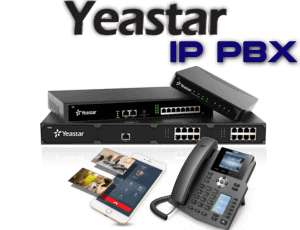 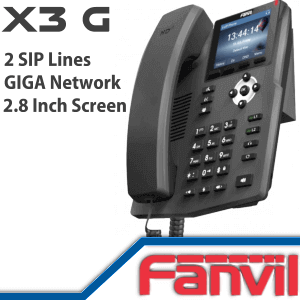 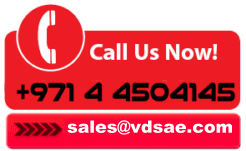 Please contact us for Yealink Phones Cameroon and Grandstream IP Phone installation anywhere in UAE.